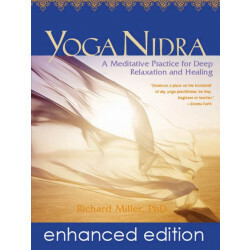 Richard Miller, PhD, is a master of yoga and meditation who holds a doctorate in clinical psychology. 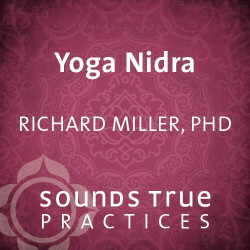 Recognized as a leading authority on the practice of Yoga Nidra, he has founded and cofounded several key organizations including the International Association of Yoga Therapy, the Institute for Spirituality and Psychology, and the Integrative Restoration Institute. 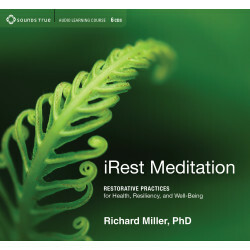 Currently he is helping research the efficacy of iRest, a healing technique Miller developed based on Yoga Nidra with diverse populations. 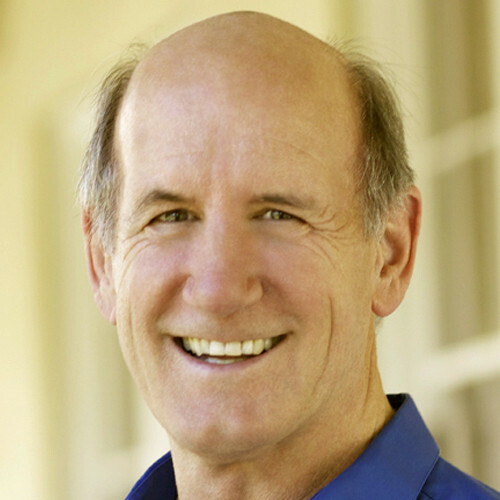 He lectures and teaches this method across the globe.